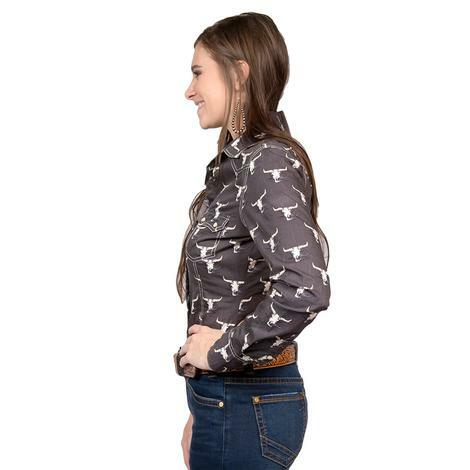 This western shirt by Panhandle goes with just about anything. 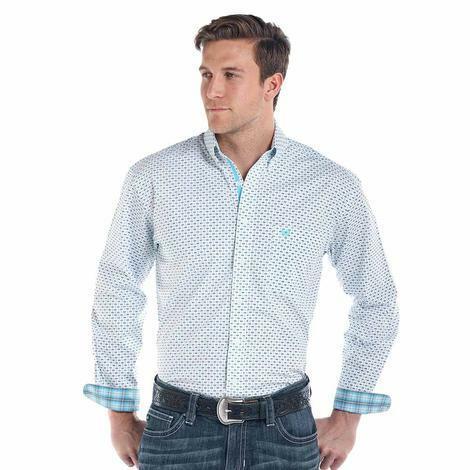 The navy print looks great on top of the white background and the plaid on the cuffs provides a great contrast. 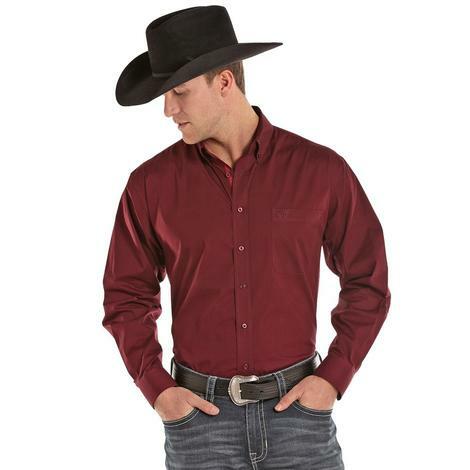 This Panhandle Slim Men's Burgundy Long Sleeve Button Down Shirt has a cotton blended construction that will not restrict movement in the sleeves and shoulders. It has buttons down the front and a single left breast pocket with the Panhandle logo emroidered. 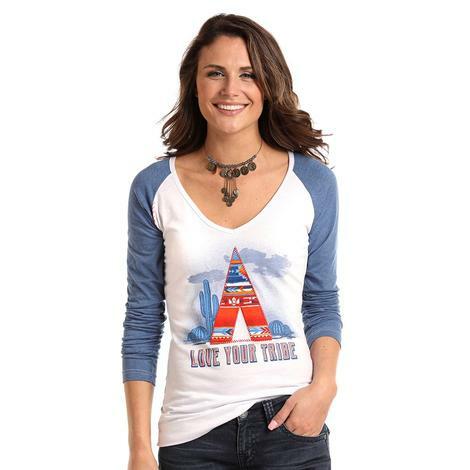 This shirt is sure to become a favorite go-to in your closet. 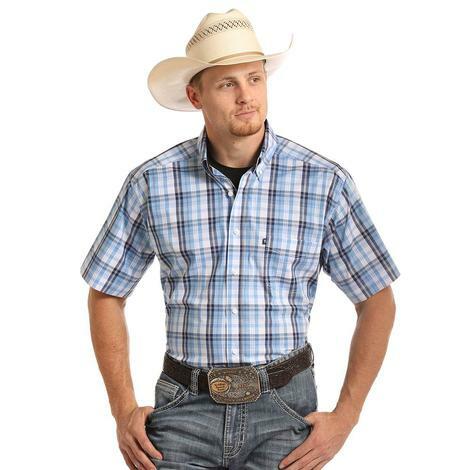 This plaid western shirt by Panhandle Slim is made with 100% natural cotton. 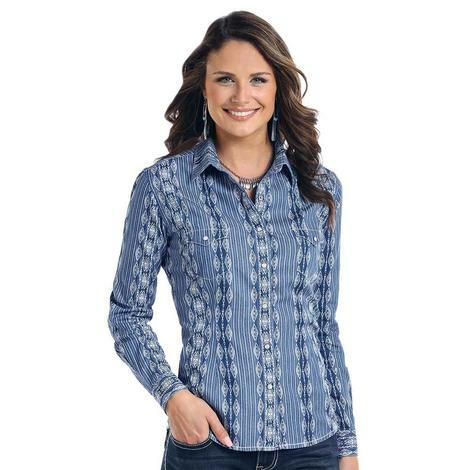 It features button down front, contrast inside collarband, and paisley undercuffs. 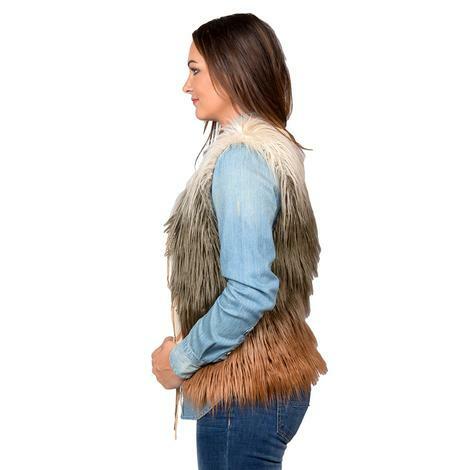 This popular style is sure to sell fast so get yours while supplies last! 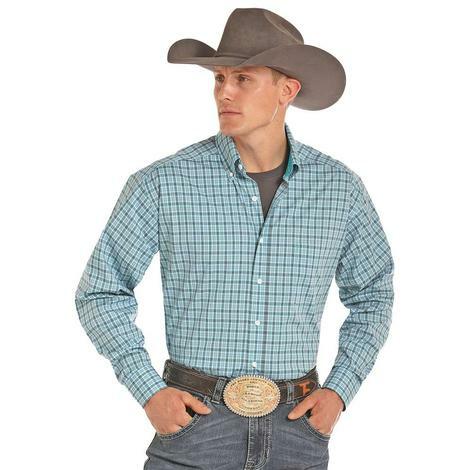 Tuf Cooper competition fit button down shirt with under arm gussets for mobility and a straight back yoke with a box pleat and a grosgrain locker loop. 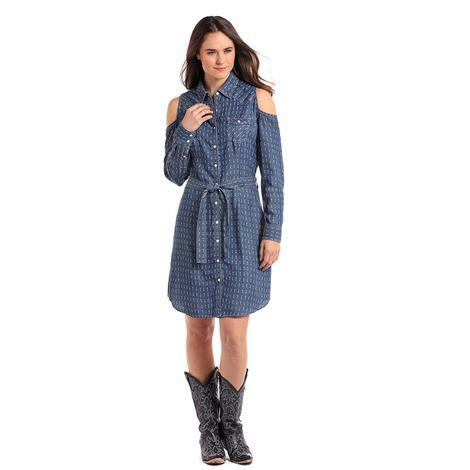 Blue and grey plaid western pattern. 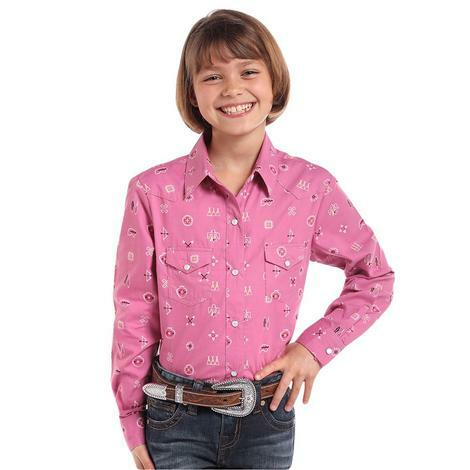 Panhandle Slim features this hot pink southwestern snap shirt. 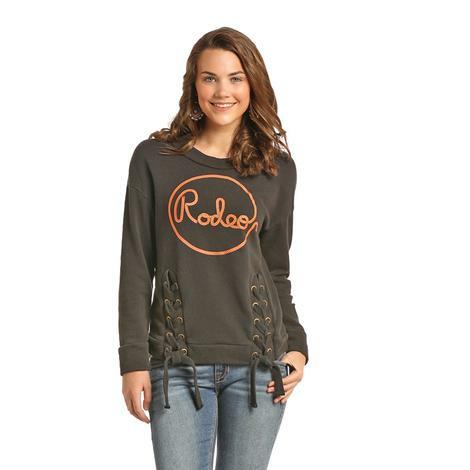 It has long sleeves, snap flap pockets, white pearl snaps, and single point front and back yokes. 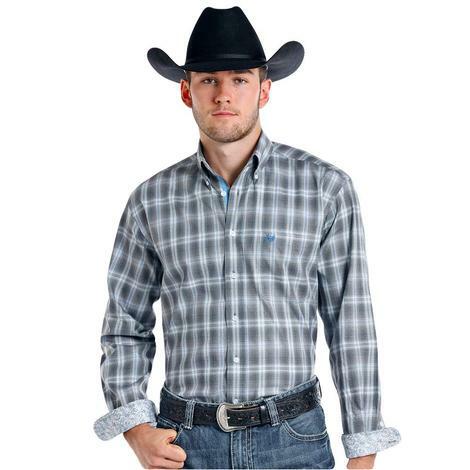 This Tuf Cooper long sleeve blue and grey plaid shirt has a button front with a button down collar that is classic and sophisticated. 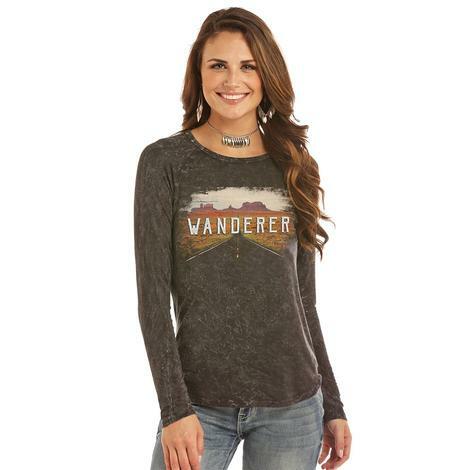 This shirt is made with a cotton and polyester blend that makes it resist wrinkles. 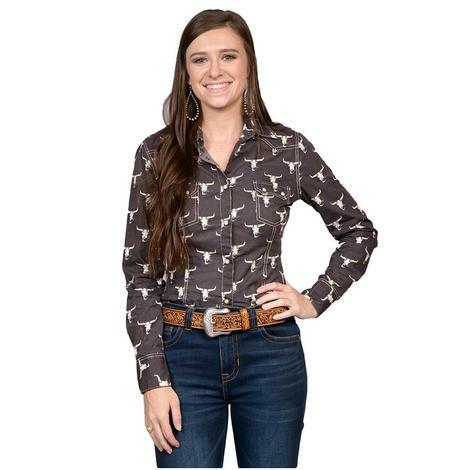 This shirt by Panhandle Slim is made from 100% cotton and has a light distressing throughout that adds a vintage western look that you'll love. The shirt is machine washable for easy care. 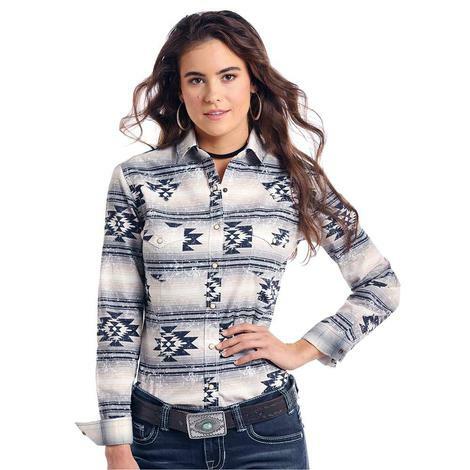 This shirt by Panhandle Slim features a colorful cactus moon graphic print on the front that's sure to grab everyone's attention in the room. 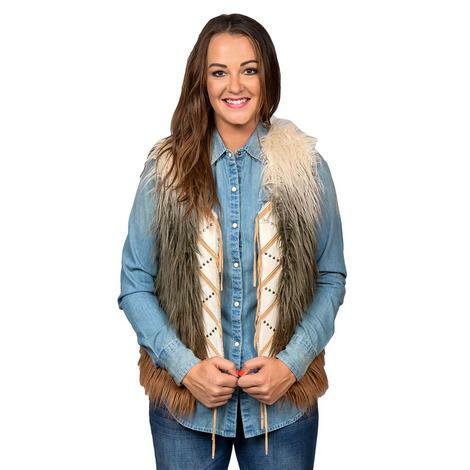 The colors are the perfect combination for some fun mixing and matching! 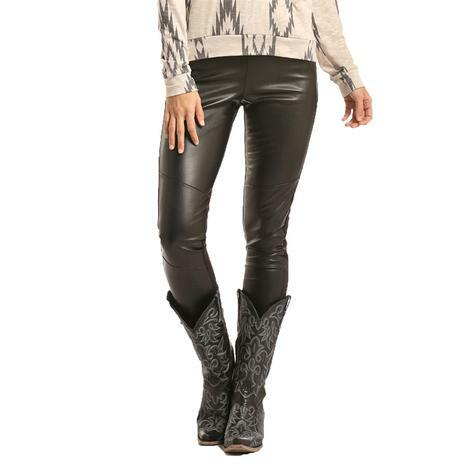 The leggings look great with just about anything in your wardrobe. 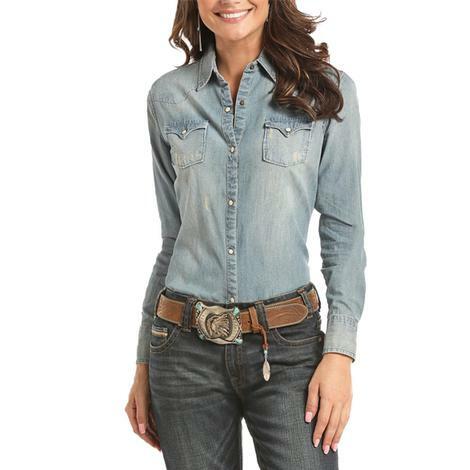 They are wrinkle resistant and have just the right amount of stretch for a comfortable and form flattering fit. Add these to your collection today while supplies last!